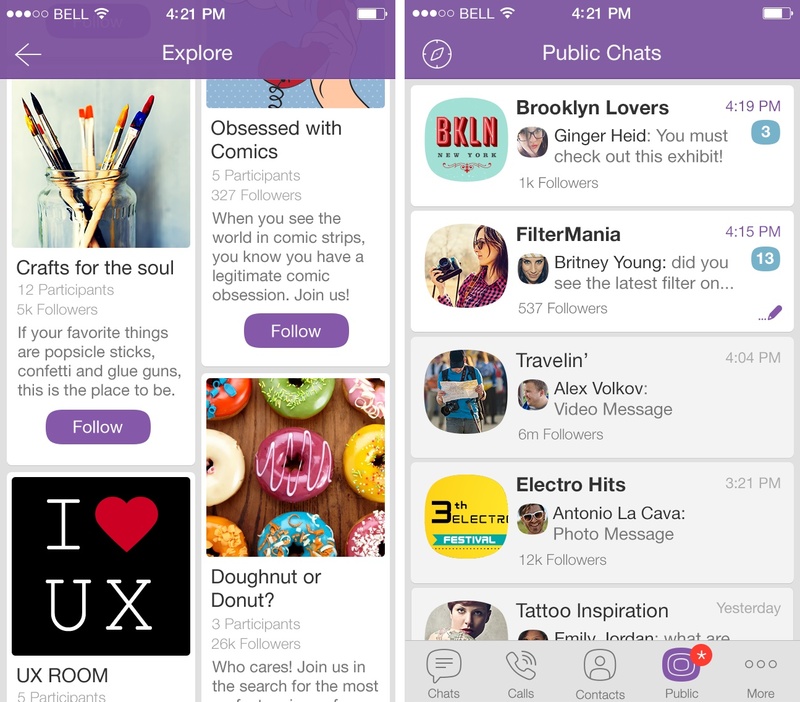 Viber, the popular messaging platform second only to WhatsApp, today refreshed its iOS application with support for downloadable mobile games while introducing a new Sticker Menu to make finding sticker packs easier. Viber Games, the headline new feature in Viber 5.2 for iOS and Android, allows users to play select mobile games with Viber characters Violet and Legcat and see how many coins they can earn. The company says that Viber Games are “a fun and interactive new way to connect with your friends on Viber” as you can play play with your friends and invite anyone in your contact list to play with you. 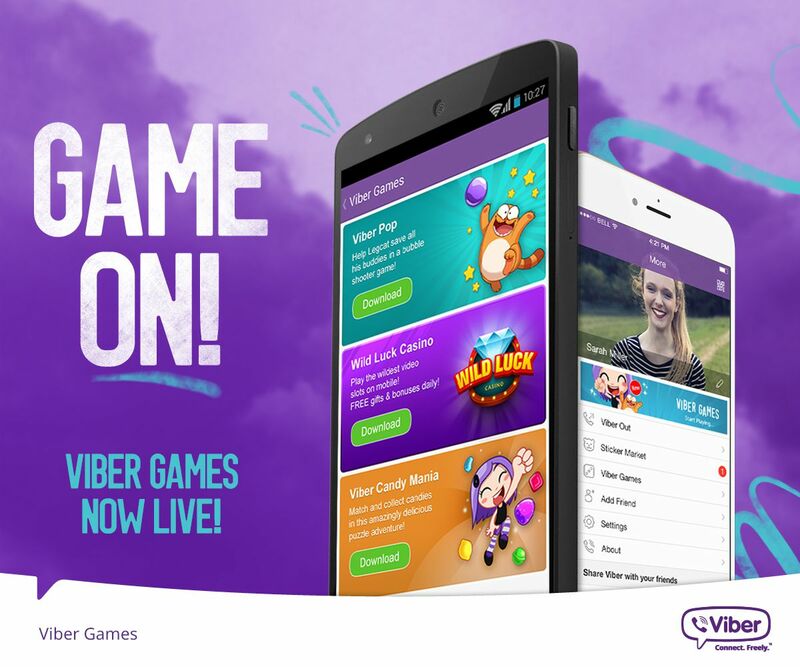 The games were built by third-party developers using Viber Connect, a new private API that lets you sign in with your Viber ID to connect with friends and contacts on Viber, send them gifts and brag about your achievements. “Users will be able to send game invites via Viber, and see what games their friends are currently playing,” noted Viber. Several Viber-branded games were available at post time, including Viber Candy Mania, Viber Pop and Wild Luck Casino. To grab a Viber game, hit the More menu in the new Games section of the Viber app, pick the one you want to play and select Download. You will then be directed to the App Store to install the game. As Viber Games are delivered through the App Store, uninstall them like you normally would any other app. To stop receiving messages through Viber Games, tap and hold a message you do not want to receive in the Viber app and hit “Block this app.” This will block any messages coming from that specific game, but you will still be able to play the game as usual. Blocked apps will appear in your block list (Viber Settings > Privacy > Block List) and can be unblocked at any time. To disable the “Currently playing” status that appears on the Viber info screen, open the More menu, tap Settings then Privacy and finally disable Share ‘Using App’ status. This is a staggered rollout so the games are currently available in Belarus, Israel, Malaysia, Singapore and Ukraine. Viber Games will be expanding to other markets in the coming months. Mobile games integration can be found in other messaging apps such as Tango, KakaoTalk and Line so we’re not surprised that Viber is introducing this feature now. Like WhatsApp, Viber only uses your mobile phone number and lets you exchange instant messages and media with other users. It supports iOS 8 features like Interactive Notifications and has its own Share extensions. Unlike WhatsApp, however, Viber as of this September supports video calling. The software also does VoIP, a feature Facebook-owned WhatsApp delayed into 2015. An update last month brought out support for Public Chats in Viber, the ability to ‘like’ messages, photos, videos, links and more. Download Viber free in the App Store.